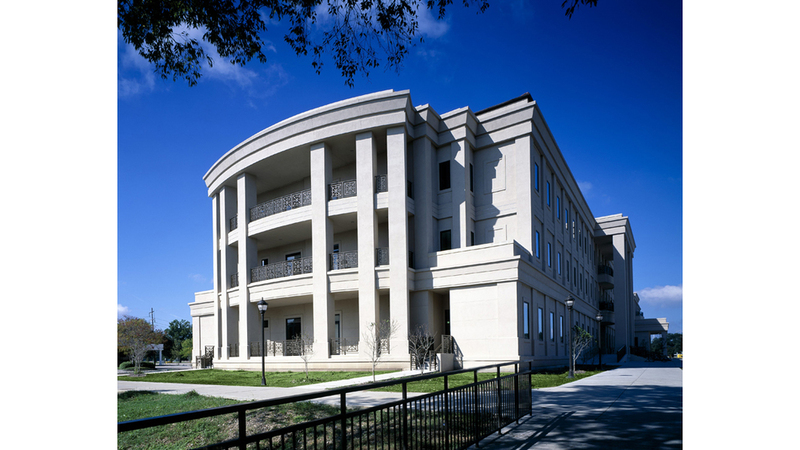 POST ARCHITECTS was responsible for the programming and design of the 163,000 sf research building on LSU's main campus. 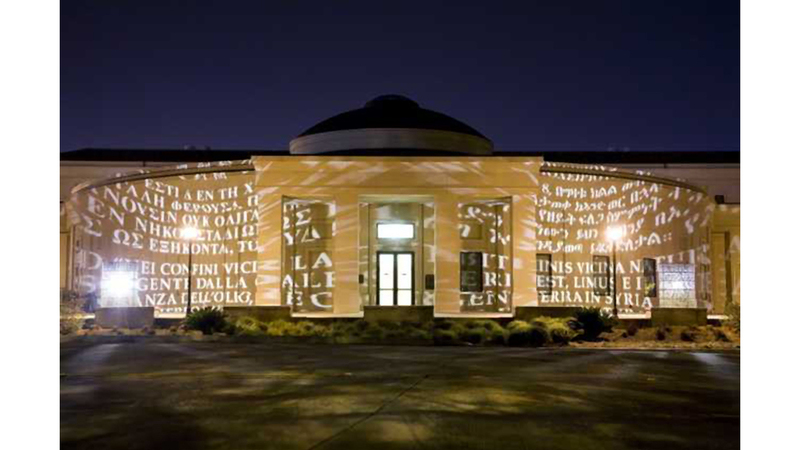 The project, designed with Coleman & Partners Architects, brings together into one research laboratory facility thirteen different Institutes which are now spread over the campus. The 11 departments, 68 individual labs, and 228 offices are all located in a linear building with a laboratory core and perimeter offices. Regularly-spaced vertical chases provide adaptability of lab space as the utility requirements change. 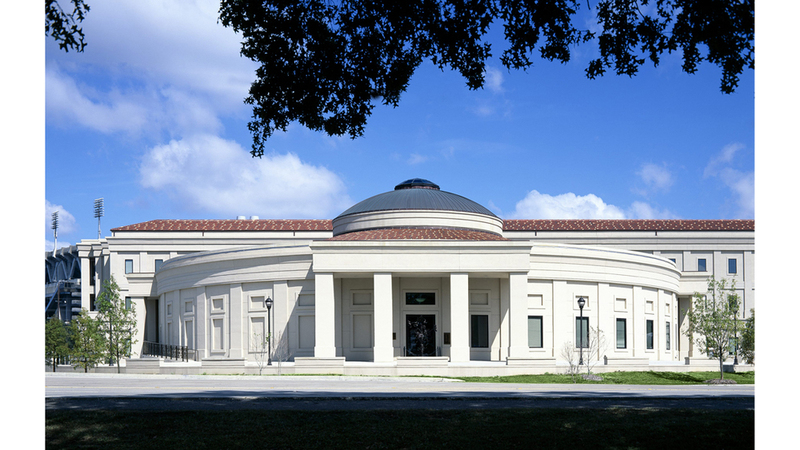 A round domed element houses the administration, library, auditorium, and a rotunda lobby.